The Black-Eyed Susan is a native flower that prefers full sun, but can also tolerate shaded areas. 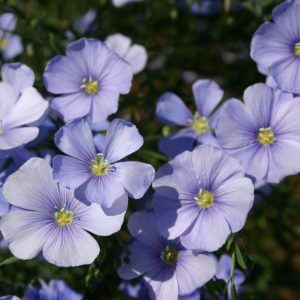 When planted in a location that provides more shade, this flower can grow, but it will not produce large blooms and the plants may become long and leggy. 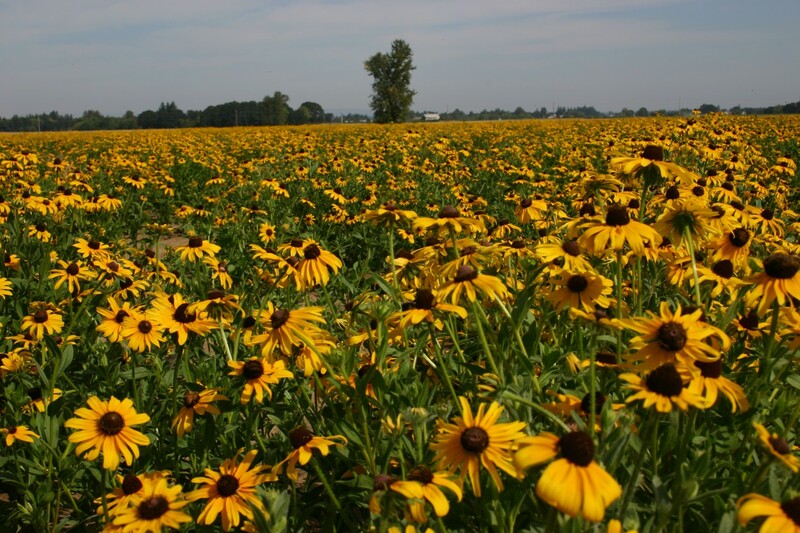 Black-Eyed Susan can flourish in almost any kind of soil, as long as it is well-drained. 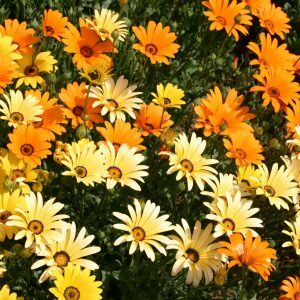 It is an easily grown flower that will often reseed itself, if the seeds make direct contact with the soil. The Black-Eyed Susan is very drought resistant and makes an exceptional cut flower. 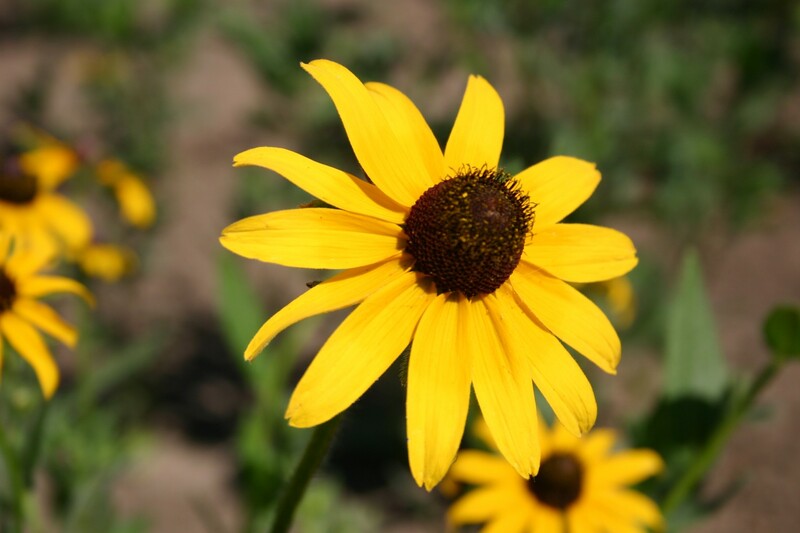 In warmer climates, Black-Eyed Susan acts as an annual, while in cooler climates it acts as a perennial. 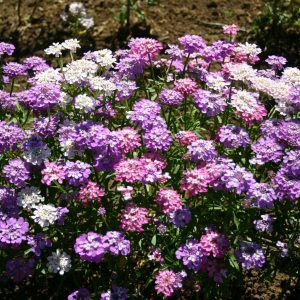 In zones 7-10, it can be fall planted. This flower is a late summer bloomer, typically coming into bloom between the end July and the end of August. Early spring blooms are not common with the Black-Eyed Susan. Black-Eyed Susan are a deer-resistant choice for your landscaping. 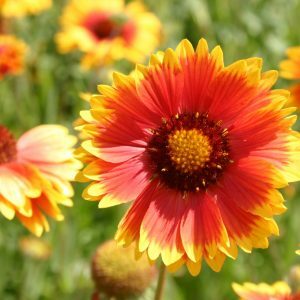 The more colorful Gloriosa Daisy was developed from the Black-Eyed Susan in the 1950’s.